The first step for you to take will be to know just how the ring will be. By this, I mean that of the ring and the diamond on top of it as well. There are various shapes and sizes of diamond rings, so feel free to choose the most appealing to you. However, when it comes to the diamond itself it is understandable if you don’t know any diamond shape to begin with. 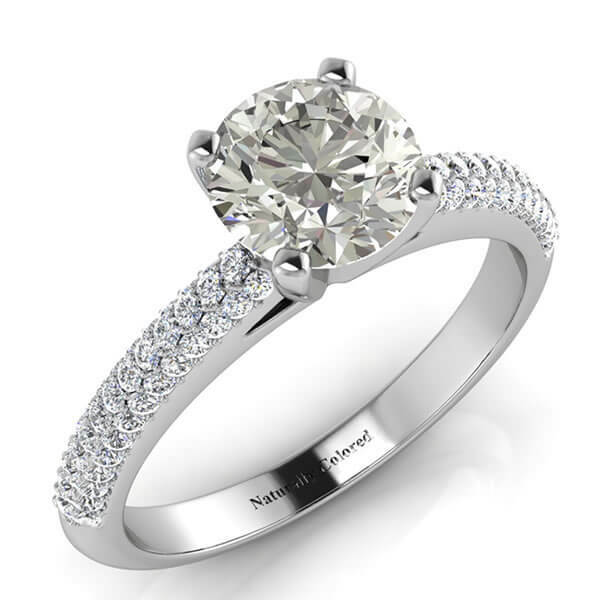 If this case applies to you, feel free to pick round or princess cut these are the two most popular diamond shape choices. You can now set a carat weight minimum for the diamond. This is highly important as the shape and carat size of ever diamond have to go together for instance, if you have the shape of a heart put on a diamond that measures just a single karat, you might not like what you eventually see. When sourcing for the diamond of your choice, make sure to look for diamonds whose sizes fall just under some of the most popular carat weights (such as 1/2 ct. 3/4 ct., 1 ct., etc.). Due to the fact that these diamonds fall just under the popular weight tags, there is a higher probability that they will be sold at a slight discount (especially when compared to souq diamonds that have full weights). For example, a diamond that measures .90 carats will most probably cost less than a full1.00 carat diamond on a price-per-carat basis. It also helps that they are usually really hard to distinguish when looked at with normal eyes. As a matter of fact, a diamond with a smaller carat weight might even have the same diameter as a heavier diamond. This means that when viewed from above, they will most probably look the same. You also have to consider the price of the ring in question. 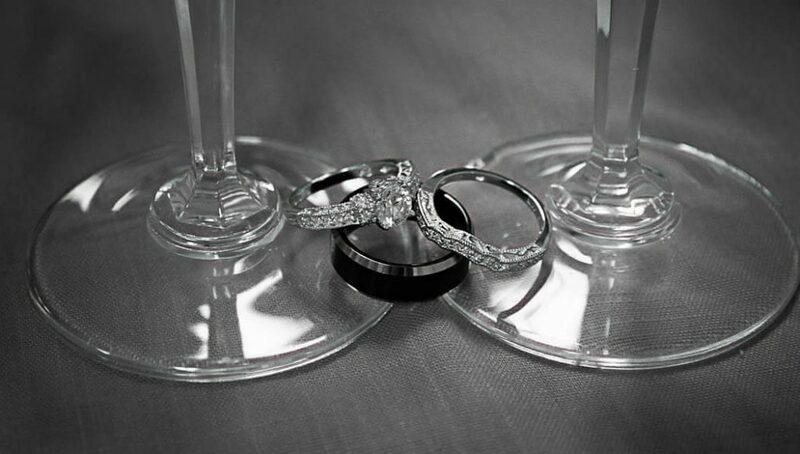 Now, when it comes to price and diamond rings, you should know that there is no such thing as a cheap option. As a matter of fact, when you see a diamond ring that does cheaply (you should naturally know what you need to pay), you should know that the ring should have some form of deficiency or the other. However, you should also know that certain prices just are not worth it. You need to be careful and consider your available budget. 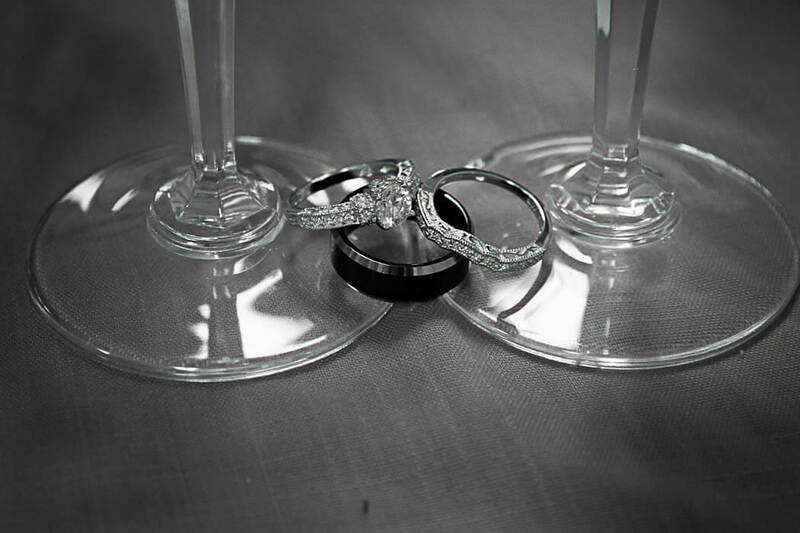 If you finally get a ring and the diamonds that the ring has are able to match your revised criteria, make sure that the price is close to your budget, then feel free to make your purchase. Simply put, be careful and send wisely! Cool tips to get the perfect diamond ring.